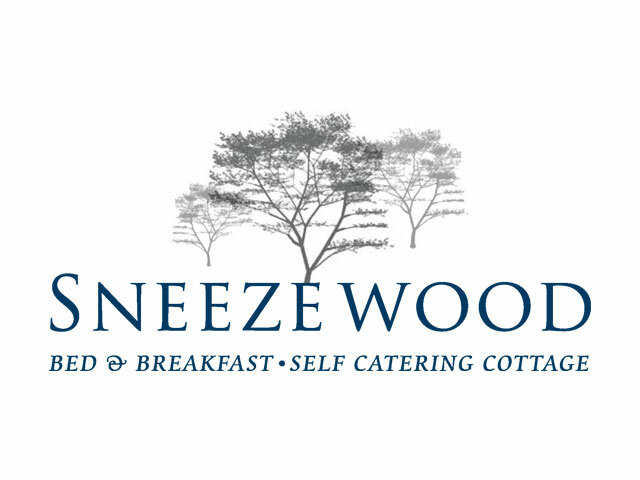 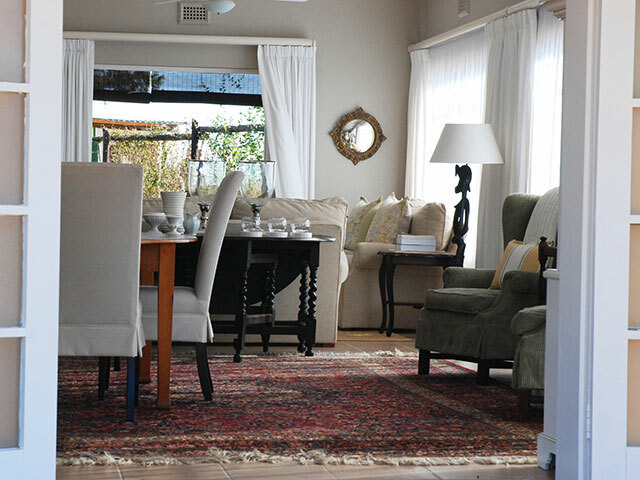 Sneezewood Farm offers superior accommodation in Dundee, Kwazulu-Natal, South Africa. 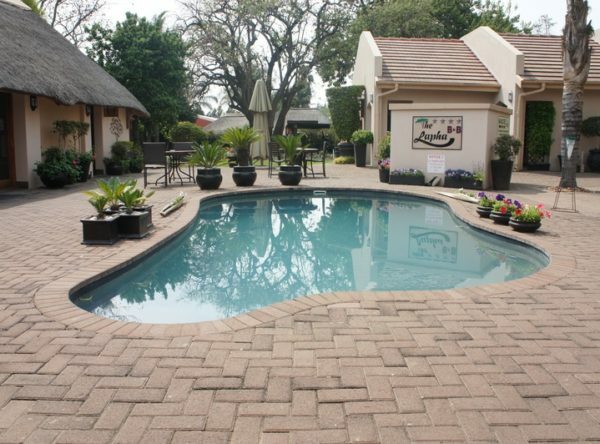 Situated 5km from the centre of Dundee, our guests enjoy a country location with the conveniences of town only 5 minutes away. Located on a working farm in Dundee, Sneezewood is the perfect place for leisure visitors to explore the Battlefields of Northern Kwazulu-Natal. 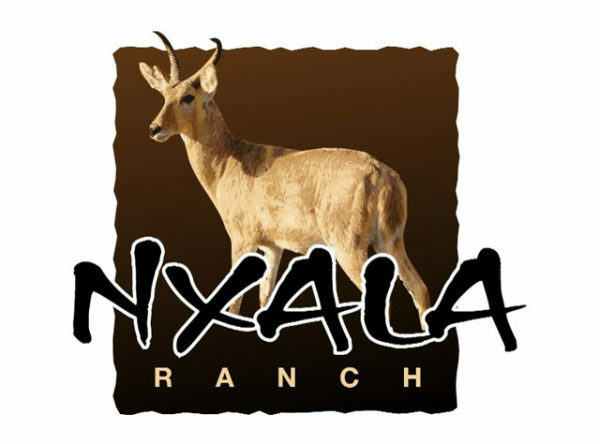 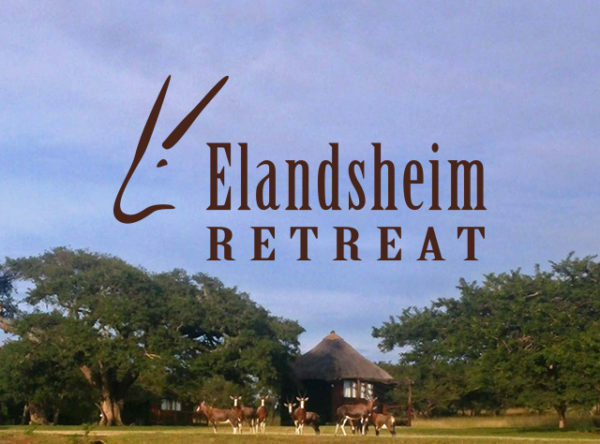 Famous Battlesites located within a maximum of two hours drive from Dundee include Isandlwana, Rorke’s Drift, Blood River, Talana, Ladysmith and Spioenkop – all perfect for a day trip! 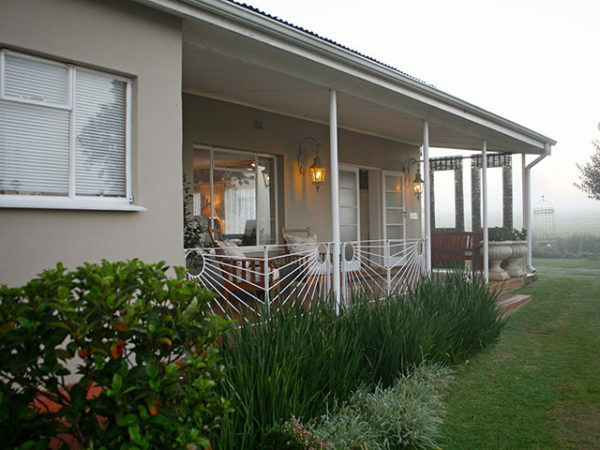 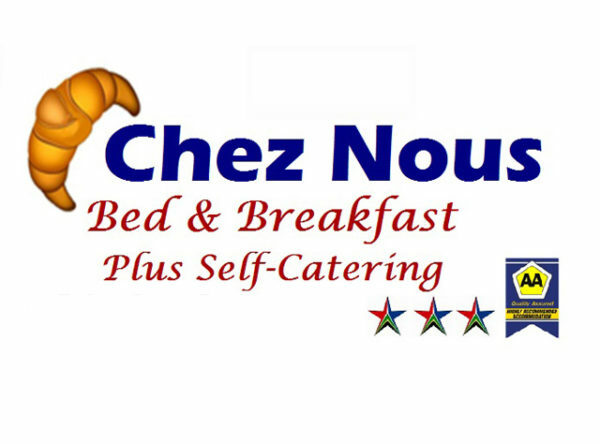 Our Bed & Breakfast is also suited to the business traveller who enjoys a quiet and peaceful location whilst still being able to connect with the office either via Wi-Fi or cellphone. 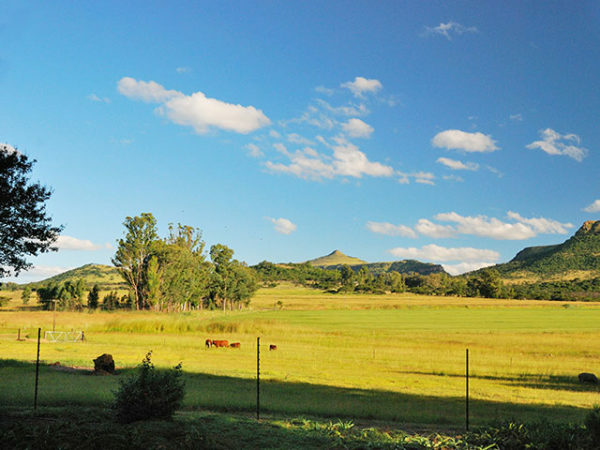 With Ladysmith, Newcastle, Vryheid and Nqutu all approximately 45min from Dundee, Sneezewood is centrally situated for access to Northern KwaZulu-Natal. For families or those wishing to be independent, our beautiful, two bedroomed, self-catering cottage offers stylish accommodation with the flexibility of running to your own time schedule. 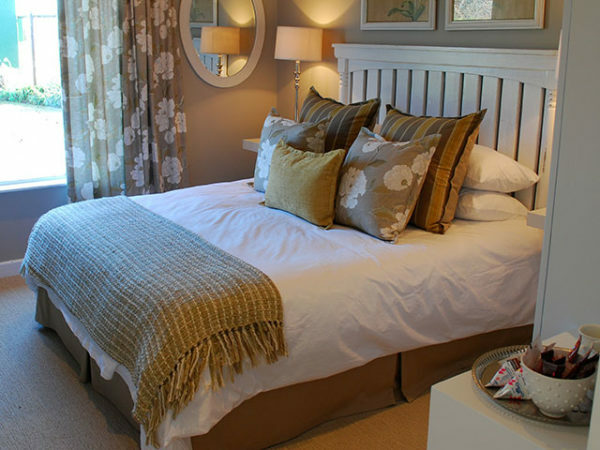 The cottage is well appointed with everything you need for a self-catering holiday. 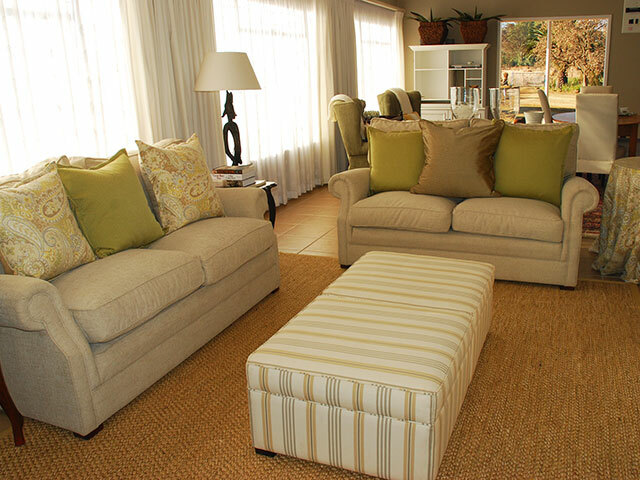 The comfort of our guests is extremely important and every effort has been made to offer accommodation with all the thoughtful extras.